Built in the second half of 12th Century by King Jayavarman VII (reigned 1181-1220) Preah Khan means Sacred Sword Preah Khan is a sprawling monastery ruin in Angkor. In fact, it was one of Jayavarman's largest construction project. 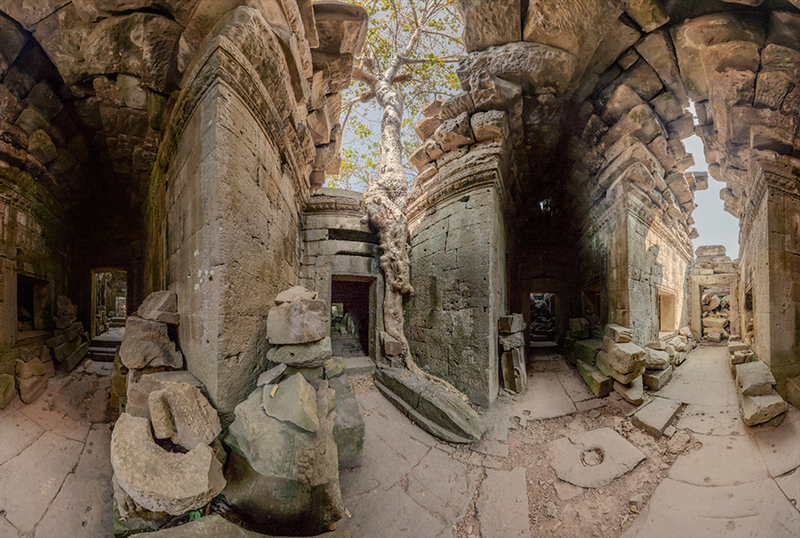 Preah Khan functioned not only as a temple, it was also a Buddhist university with over 1000 teachers. The foundation stele of Preah Khan was discovered at the temple, providing archaeologists and scholars valuable insight into the function and management of the temple.